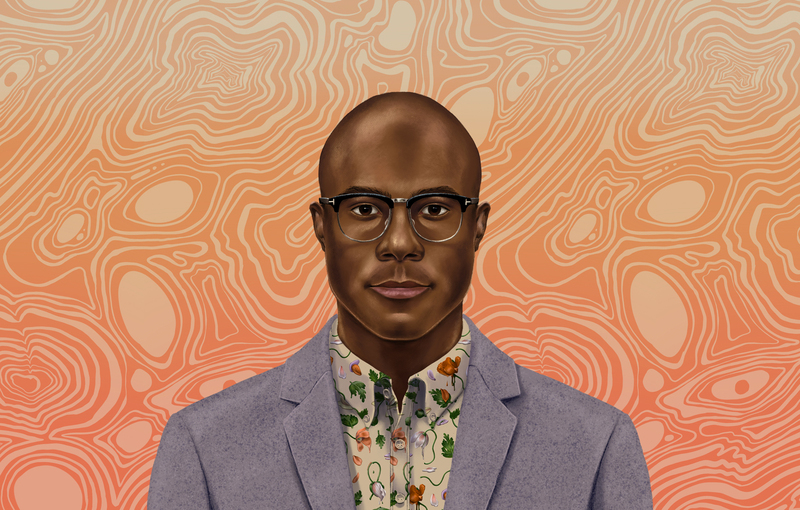 Behind the Mac creator celebrates his literary iconBarry Jenkins on James Baldwin, Filming Black Skin and Filmmaking in the iPhone EraOscar-winning director Barry Jenkins says he “stumbled into filmmaking,” attending Florida State University for some years before discovering its film school. “I went to film school right at the turn between old school cinema and new school cinema,” Jenkins says, “so we actually learned to edit films on these things called flat beds … you have to actually physically cut the film and tape it back together. So, doing that for a full year and then transitioning to what they call non-linear editing, it was shocking. Trained in traditional and modern filmmaking, Jenkins blends his craft with digital equipment like his ARRI Alexa camera, MacBook Pro and even his new iPad Pro. “These Arri cameras and the Apple platform are the two things that have helped me become the maker that I am,” Jenkins says.